Chaka Chawasarira was born in Zimbabwe on September 11th, 1941. His father was a master drummer and his mother was a dancer to the drum her husband played. When he was nine, Chawasarira lost both his parents and was brought up as an orphan in a Catholic mission. 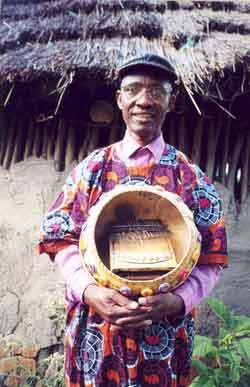 He carried on his father's gift for drumming, and in 1965 became a teacher at the mission school where he had been raised. There he met a matepe player named Mathias Chidavaenzi and was instantly drawn to the complexity and power of the matepe music. 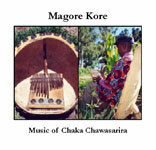 Magore Kore is a recording of uncommon beauty. 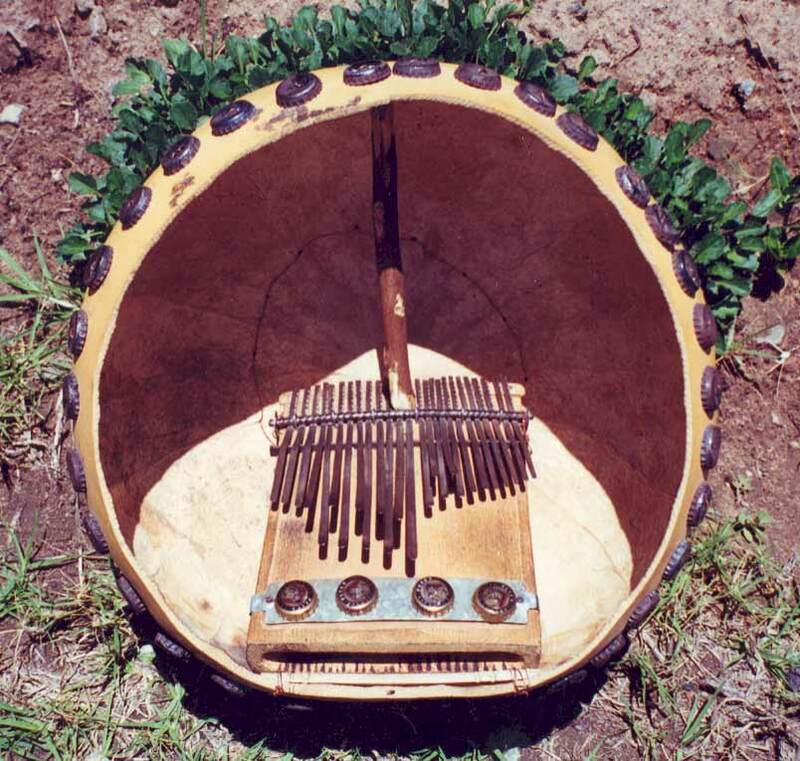 The deep, resonant tone of the matepe mbira in the fluent hands of Chaka Chawasarira produces a compelling pull into the depths of spirit. With the exception of one narrative story-song (Chipupombi, track eight) all of these songs are either mbira with Chawasarira's singing or purely instrumental. This is the first time a Matepe recording has been commercially available internationally. 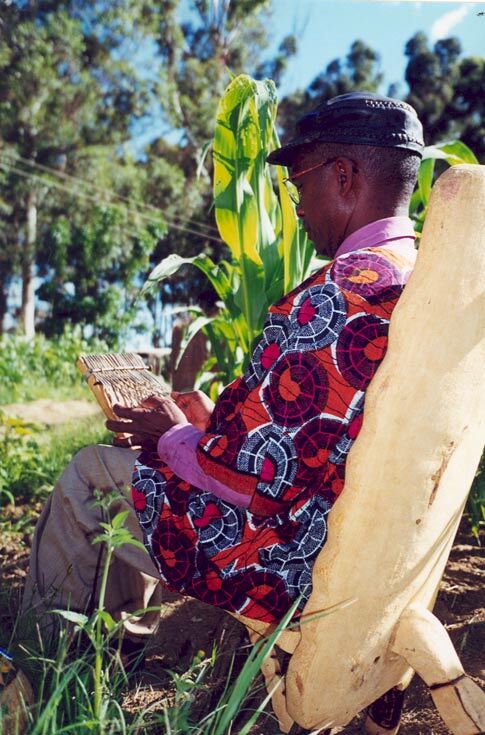 The Matepe is becoming increasingly rare in Zimbabwe due to the incredible difficulty of the instrument, and the rural to city migrations that are so common in ZImbabwe. 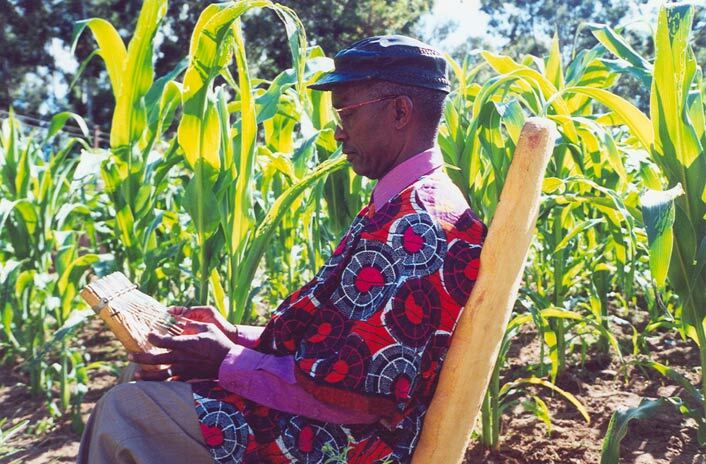 Being played mainly by the Kore-Kore people in the far reaches of northern rural Zimbabwe, There are few younger generations learning the instrument. This recording was done in a recording studio in which Chawasarira was able to overdub 2 matepe parts together. He also highlights his drumming style that interacts brilliantly with the matepe.